Although on a recent trip to Iraq we saw significant improvements to all aspects of life, Iraq is likely to persist as a high-risk environment for the foreseeable future. Monday 15th January saw significant suicide attacks and the feeling amongst the population is they are linked to the forthcoming elections in May 2018. With ongoing threats from ISIS, sectarianism, an increase in militias and internal corruption compounded by the reach of extra territorial law affecting international firms, this is not an easy area in which to operate or do business. Iraq also has an opaque and often overly complex and bureaucratic system of governance and regulation. This additional friction can be terminal for business. Having said all of this, the same recent trip discovered a significant surge in commercial activity. Notwithstanding the recent Kuwait conference designed to raise $100Bn of investment, we have seen a lot of activity ranging from large infrastructure projects to major demining activity to some rather impressive high streets. Iraq is increasingly becoming a fast-paced place to be within the Middle East. Proelium Law’s origins are from Iraq. Partner Adrian Powell has worked in Iraq since 2006 and it was as a result of his experience and insight into the requirements of businesses operating in Iraq that Proelium Law came into being. With our significant knowledge of Iraqi business practice and customers, combined with our knowledge of local and international law, we are uniquely placed to provide highly relevant and effective advice. We provide you and your business with the knowledge and guidance to allow you to navigate the systems of Iraqi governance and regulation effectively and quickly. Proelium Law brings a profound understanding of the realities of operating on the ground in Iraq, that knowledge being directly useful across many sectors whether focused on general commercial activity, private security, extractives or international development. We are principally operating in Baghdad, from the offices of our Iraq legal consultant Dr Wadhad Al Safi, but we provide advice nationwide. We aren’t a UK law firm that only employs local lawyers, we are a London law firm that sends its London lawyers to Iraq. Any legal advice is supervised through our London office, ensuring standards and accountability are maintained but without the usual cost of engaging an Iraq-based law firm. Importantly, our professional practicing insurance covers our activities there so clients have a reassuring level of protection not offered by Iraqi lawyers. Our main expertise covers commercial, corporate and litigation legal advice. However, we can call on the additional expertise of Top 100 UK Law firm, Harrison Clark Rickerbys for further advice across the full range of business and individual legal services. We can assist at any stage of your problem or planning, whether you require advice in starting a company, the most effective structure for an existing company, you are struggling with legal processes in general or need rapid legal advice to deal with a corporate or commercial matter; we can find a solution across the full legal spectrum in Iraq. Proelium Law are the foremost UK legal authority on hostile environments – that we actually work in these places contributes significantly to our ability to provide the very best advice. Adrian Powell has extensive experience of working on legal issues in high risk jurisdictions with governments and commercial organisations. He qualified as a solicitor in 2004 following 11 years in the British Army. Since 2006 he has spent the majority of his time in Iraq and Afghanistan and latterly worked on a significant project focusing on Syria. 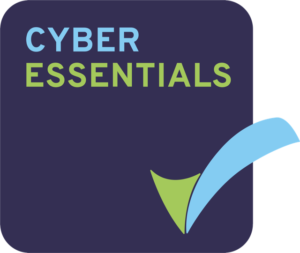 As the legal partner he brings key understanding of the legal complexities and geo-politics faced by businesses, organisations and individuals in the security, defence and development sectors who are based in UK or overseas or want to focus some or all of their business development in high risk jurisdictions. Dr Al Safi is an Iraq national, and is a qualified lawyer and experienced legal practitioner. He specialises in commercial legal matters relating to international companies operating and registered in Iraq. He also has expertise in Intellectual Property and is licensed to register trademarks in Iraq by the Iraq Supreme Judicial Council and by the Companies Registration Department at the Ministry of Trade. His back ground as a geologist means that he is well-versed with the oil sector, so can ably assist extractives clients already operating in, or seeking to do business in Iraq. He speaks both his native Arabic language and also fluent English. 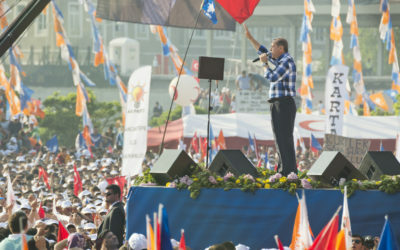 On Sunday March 25th, President Tayyip Erdogan announced that the Turkish armed forces were undertaking operations in Sinjar District, in Iraq’s north western Nineveh Governorate. This report offers an overview of the humanitarian situation in Iraq in 2018. Since the rise of ISIS in 2014, more than 6 million Iraqi civilians have been displaced. 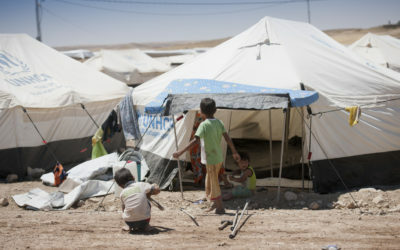 2.6million internally displaced people (IDPs) remain. 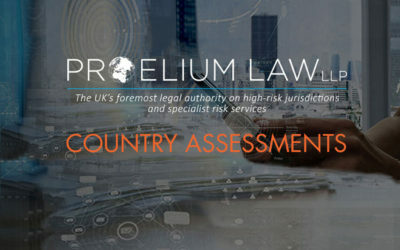 The Proelium Law weekly Country Assessments, for the use of our clients, colleagues and contacts, focus on Iraq/Syria, Libya and Afghanistan/Pakistan. These reports will be updated weekly on a Wednesday.